On January 1, 1984 in Durban, South Africa, Chris Reeve drastically changed his life when he decided to dedicate his work to full-time knife making. After five years of running the small business from his one-car garage, Chris took a leap of faith and moved with his wife Anne from their native South Africa, all the way to Boise, Idaho. In search of better means to grow the small company, they found a city that was large enough to offer accessible resources and an affordable workshop, yet small enough to allow a small business to find their momentum. Chris Reeve Knives now operates a Boise-based design, manufacturing and retail location with over 40 employees. 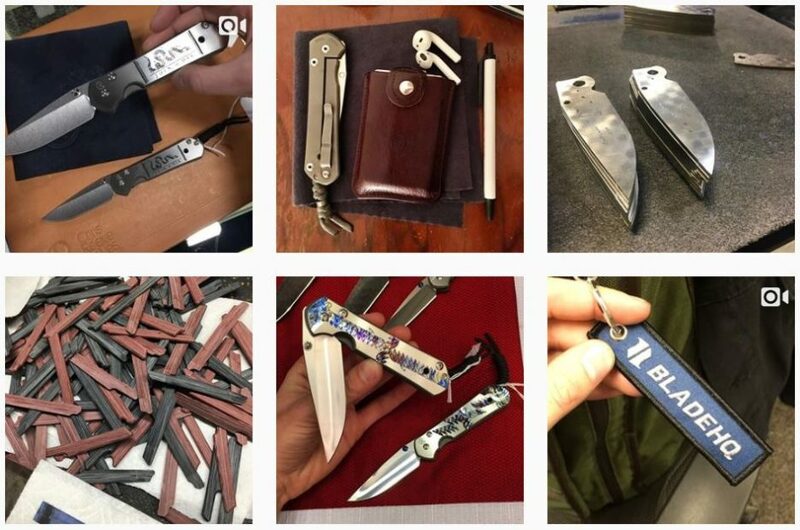 Idaho has been an extraordinary location for Chris Reeve Knives, with direct access to blade materials, leather goods, and more ability to travel to knife shows and easily export products. Idaho is not only home to Chris Reeve Knives, but also the ultimate testing grounds. The company’s products have won numerous “Knife of the Year” awards and they continue to release new, innovative knives, apparel and accessories that are put to the test in Idaho’s mountains, rivers and forests. Chris, Anne and the rest of the crew at Chris Reeve Knives are proud to showcase their high-end knives with Tested in Idaho.